Realme u1 android smartphone announced November 2018. 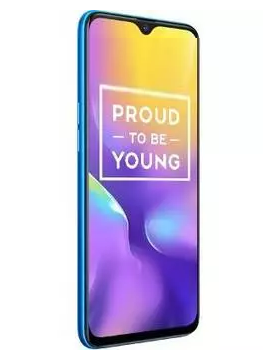 Realme U1 uses MediaTek Helio P70 processor. Know full specification of Realme U1Mobile Phone along with its features.